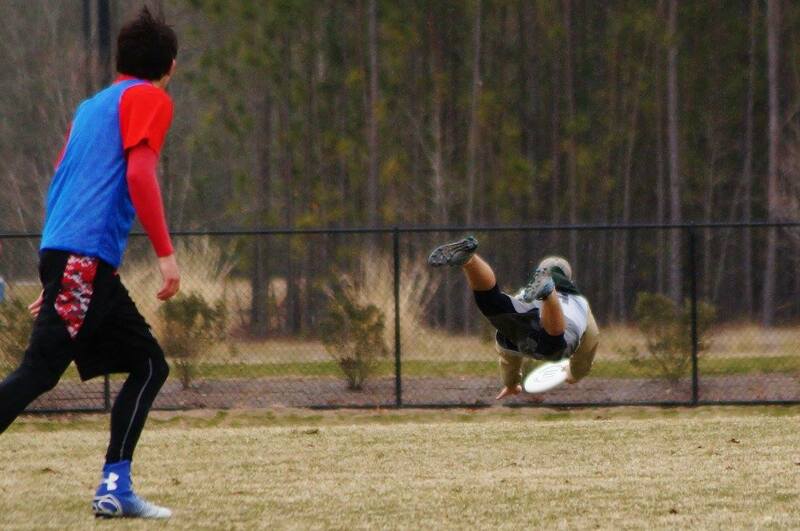 I am a member of Leadbelly Ultimate, a club ultimate frisbee team at Ohio State. As a team we travel the United States to compete with other colleges. Almost every weekend, I am in a different city playing various colleges in tournaments. Leadbelly is ranked among the top 30 teams in the US. I’m Hartley Stevenson, a Freshman at The Ohio State University pursuing a degree in Marketing. I am also involved in the Business Scholars Program. 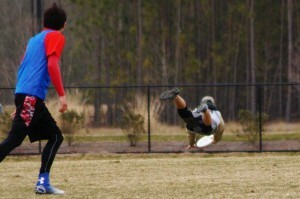 In addition, I am a member of Ohio State’s club Ultimate Frisbee team; Leadbelly.